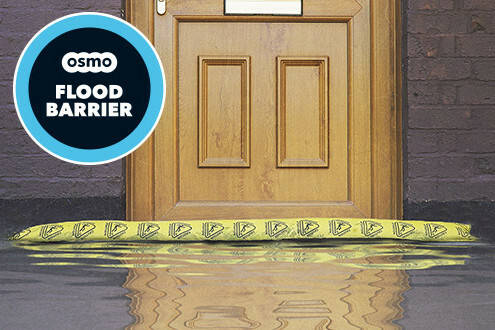 Super absorbent polymers absorb up to 400 times their own weight in water and lock it into a gelling structure. 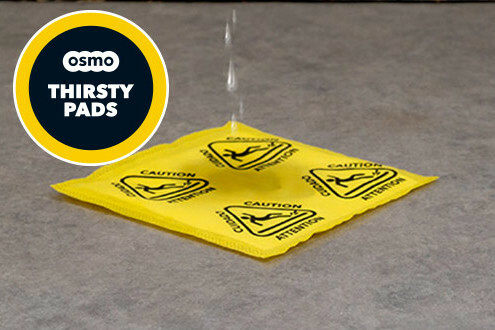 Safe and non-toxic, applications include healthcare, spill control, hygiene, food care and cleaning applications. 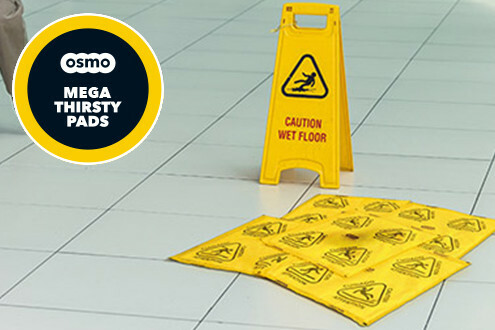 Slips, trips and falls are a major cause of workplace injuries, accounting for 29%* of all non-fatal workplace accidents. All of our products are available through distributors and online retailers below.